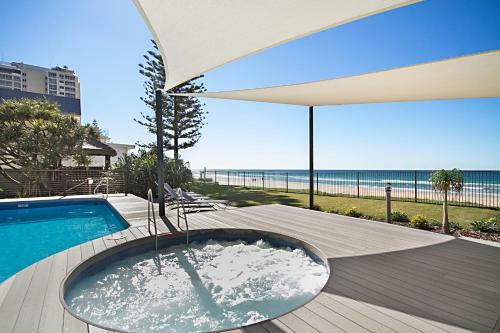 Golden Sands on Main Beach with its absolute beachfront location is an idyllic spot for a holiday. 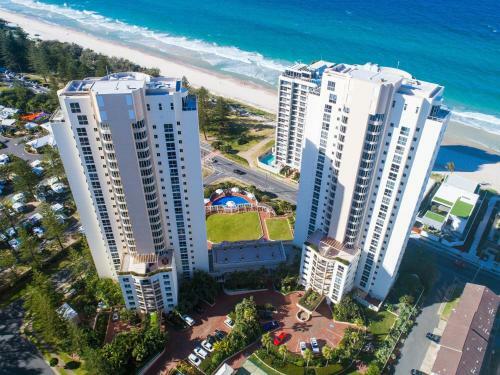 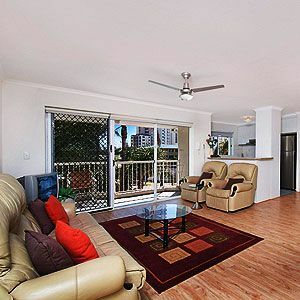 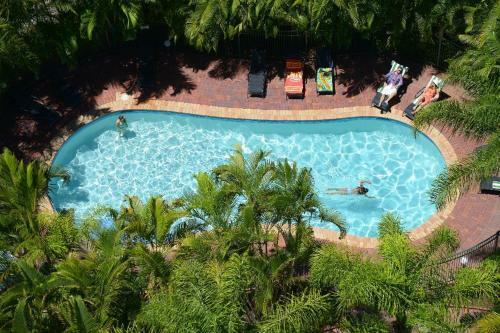 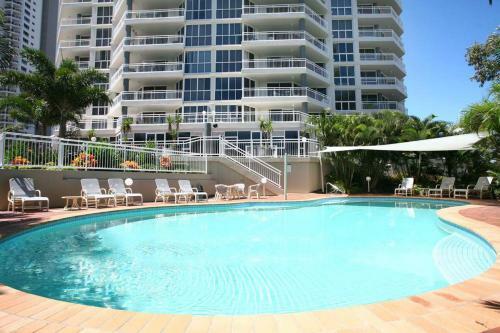 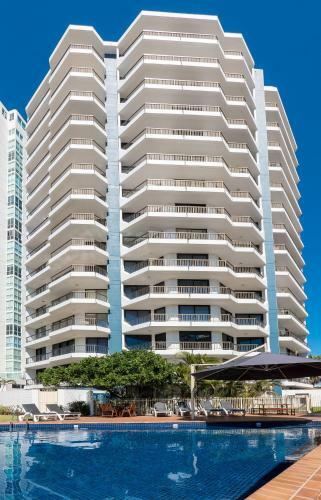 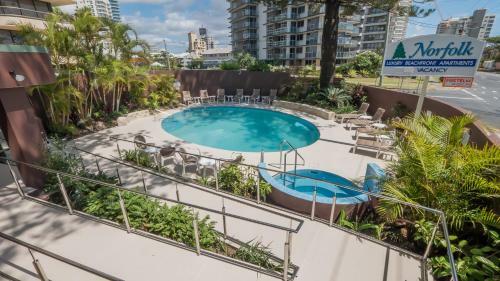 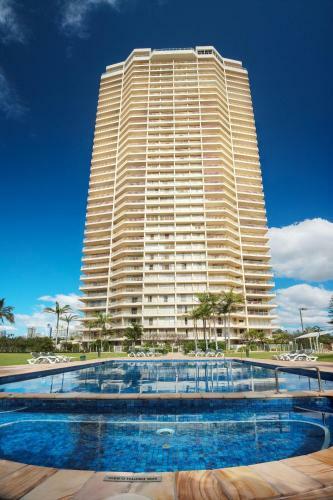 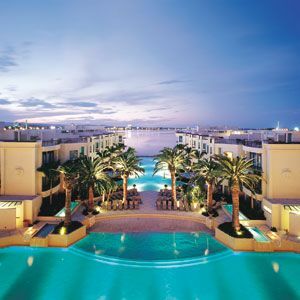 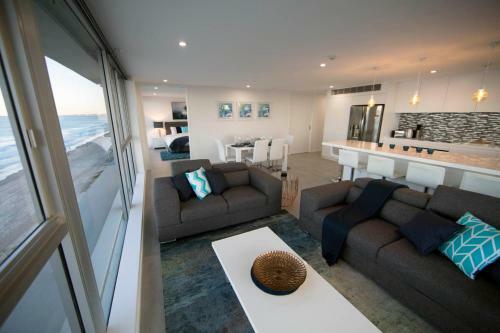 The Contessa Holiday Condominiums Gold Coast in Main Beach offers exotic accommodation along with the exceptional hospitality to fulfil your every whim and desire for a fascinating reside. 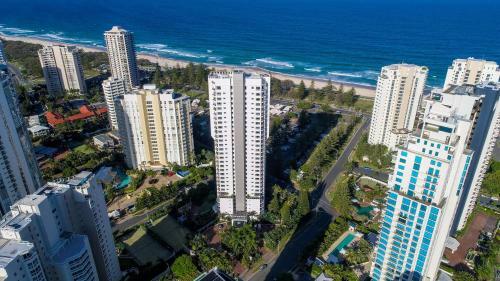 Bougainvillea Luxury Apartments are located in a highrise complex in the centre of Main Beach and have panoramic views over the Gold Coast. 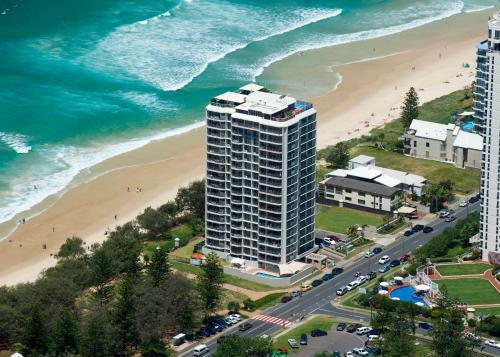 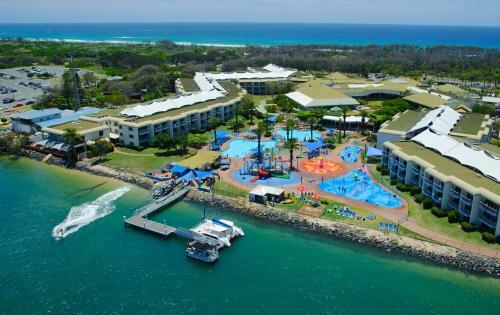 Main Beach Tourist Park has a terrific location in the centre of Main Beach and features clean modern amenities.